If you enjoy people, have a friendly personality, and are interested in making Snellville and surrounding areas a more beautiful place, come work with us! We accept applications year round for part-time and seasonal work. Our busiest months are spring, fall, and Christmas. Employment Application. Ask for Mickey or Adam when you come in. We hire cashiers, loaders, and sales staff. If you have a resume, bring it with you. 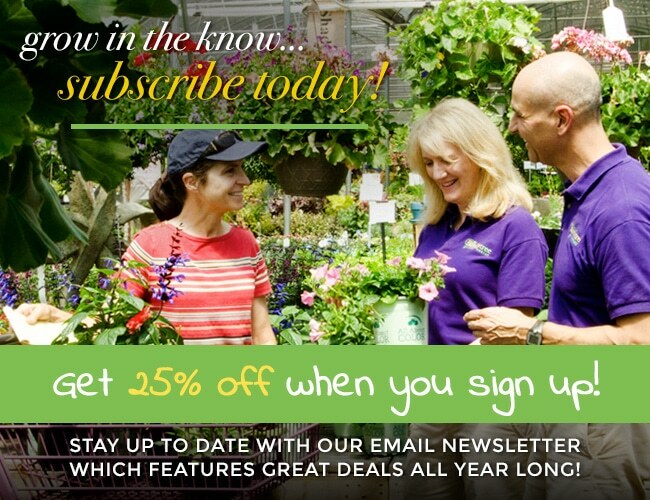 We are interested in helping the next generation of horticulturist and entrepreneurs thrive! Hands-on learning is a key part to becoming a well-rounded college graduate. 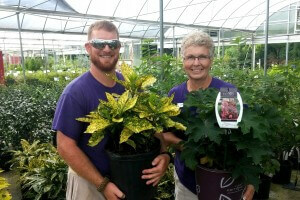 Our horticulture internship program provides valuable experience for launching careers in garden center management, landscape installation & design, teaching, sales, entrepreneurship, and more. We work with a number of colleges and universities to maximize your internship experience. Working in the greenhouse, shrub yard, and hard goods areas, you will rotate throughout the Garden Center working with and learning about trees and shrubs, annuals, perennials, edibles, garden & landscape design, chemicals & mulches, and interiors. There will be a few quizzes along the way on plant ID and other horticultural topics. You will be amazed at what hands-on learning will help you within the classroom.